Need a Quick Insurance Quote Comparison? If you are shopping around for best insurance rates and options, then you've come to the right place. We help you compare life insurance, income protection, trauma cover, business or commercial protection, car insurance, home & contents, public liability, professional indemnity, travel insurance and more. CLICK HERE to select the type of insurance you need to get started. 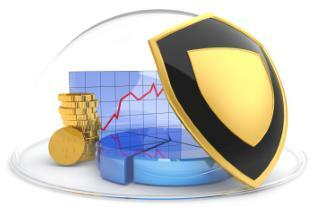 Income Protection or Health Insurance?